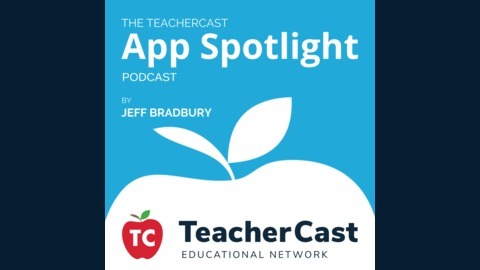 Join the TeacherCast Educational Network for interviews with educational technology companies to help educators best to use edtech in the classroom. Jeff sits down with Jack West to discuss why Hapara is the perfect tool for any school district wishing to properly and effectively manage their GAfE environment. The post Learn why Hapara is the perfect tool for any school district wishing to properly and effectively manage their GAfE environment. 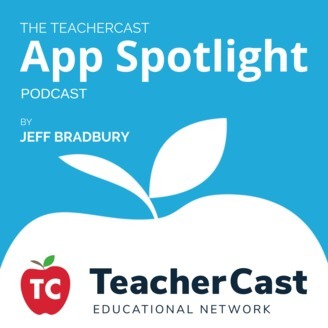 | @hapara_team appeared first on The TeacherCast Educational Network.